The Apples from Grojec – The taste of beauty! 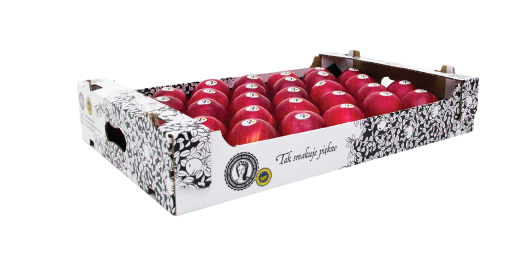 The Apples from Grojec are fruit with royal origin. It was precious treasure youngest Bona for her housband, king, Zygmunt Stary. There are fruits of the king’s intoxication with nature and the taste of Polish beauty. They have become an everlasting gift for future generations. For five centuries they stimulate instincts and immerse in pleasure. They are a secret. They seduce with fragrance, shape, firmness and taste. They are a celebration of beauty, in every dimension of it.